Bernadette Trinidad – Crutchfield & Associates Inc.
With over 28 years of experience in the advertising industry, Bernadette was born to lead an agency. 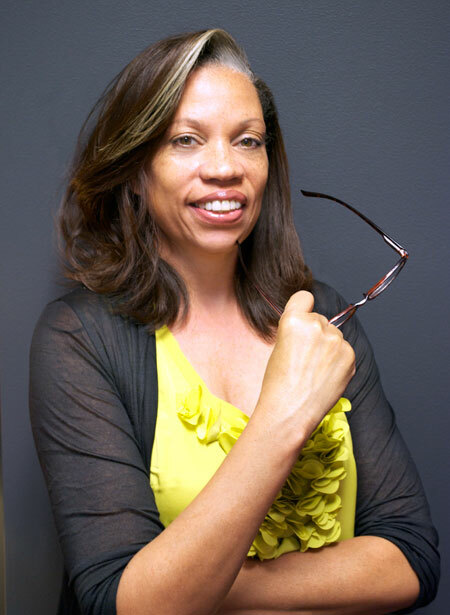 A native New Yorker, Bernadette began her journey in the ad business in 1981 with Ted Bates Worldwide where she worked on several high profile client accounts, including Palmolive Dish Liquid, Colgate Toothpaste, and Red Lobster. In 1987, as the big players of the industry began to merge and form corporate groups, Bernadette gave up the advertising business for a short time to take a stab at Wall Street, where she worked in the Capital Markets Division of Merrill Lynch. While there, she helped oversee the Division’s move from the original headquarters location to the newly built World Financial Center. Joining Crutchfield & Associates in early 2006 managing the full operations of the agency, Bernadette was promoted to Managing Partner in 2009. Upon the agency founder’s passing, she became President and Chief Executive Officer of the (then) 25-year old agency. Today, Bernadette shares the joy of working closely with associate members to transform creative ideas into great client solutions. Away from the office, Bernadette spends time with a loving husband of over 30 years and their talented children and grand-children.